So much yarn, so little time. 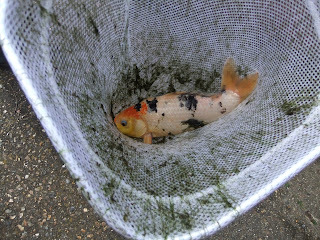 : No more fish! When we moved in (March 1st!) 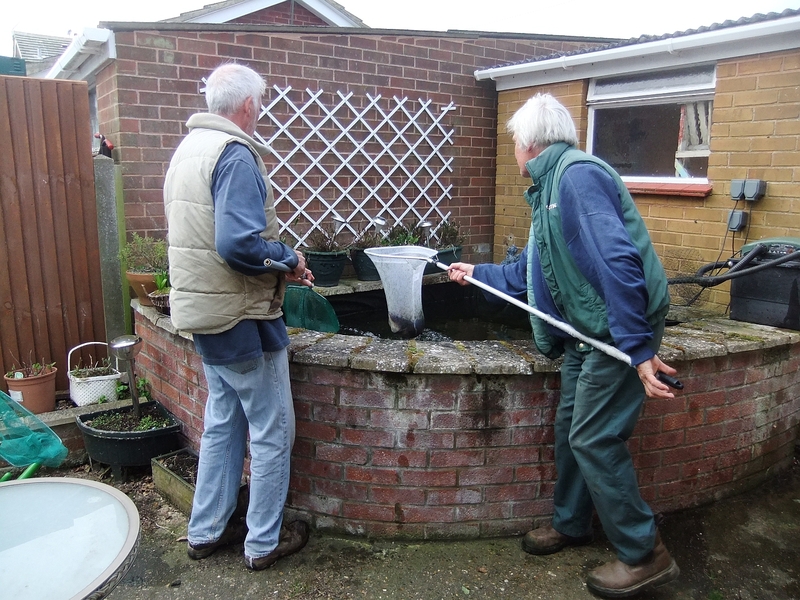 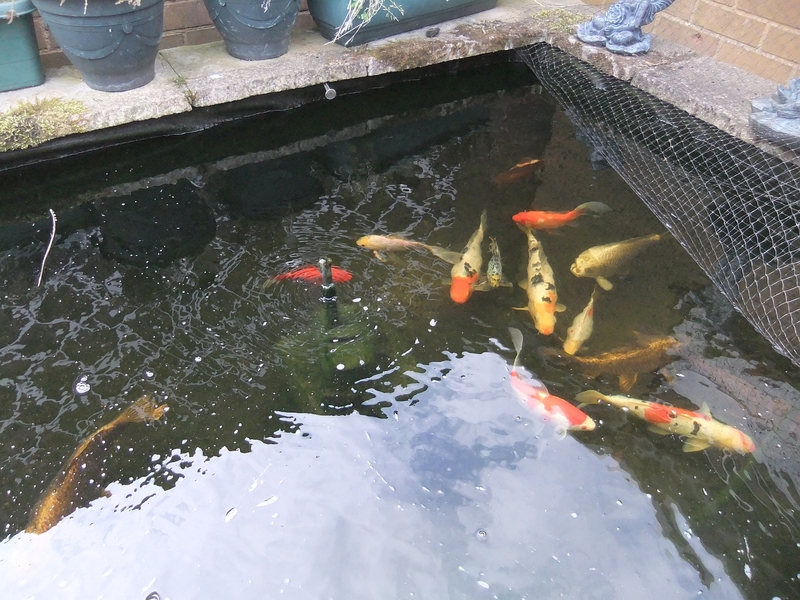 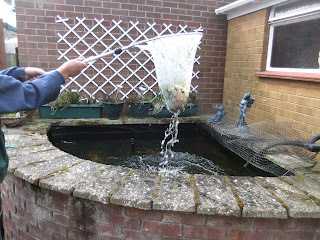 the landlord said the fish would be removed from the garden pond any day...so two months isn't bad really!